Longevity RFA – apply here! The purpose of the administrative core is to support and coordinate the NORCH and all the components of the center. This includes the 3 Cores, the P&F program, and the Enrichment program. We are here to provide insight into the processes that govern the center, to recruit and vet new members, and to communicate with all our members about center happenings. Important information and solicitations of materials come from the admin core as well. Please feel free to submit questions, ideas, comments, or concerns to the Admin core at any time. We welcome feedback from everyone. Below are short bios and pictures introducing our Admin core team! 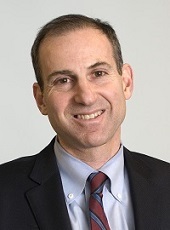 Steven K. Grinspoon, MD — NORCH Center Director. 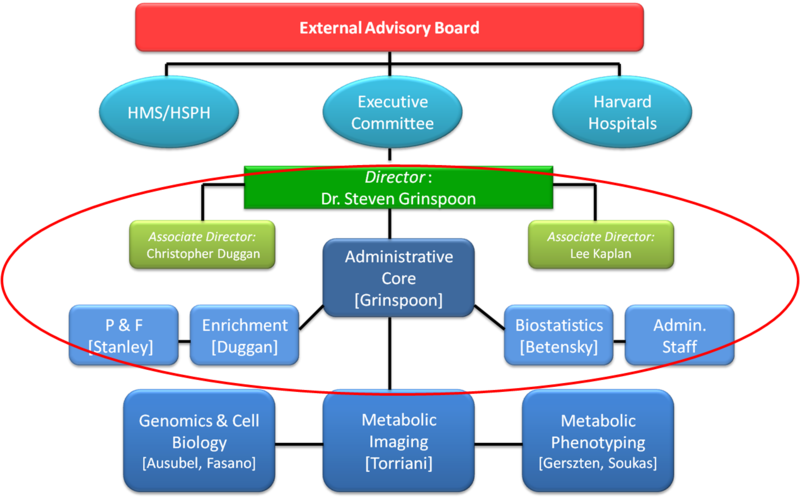 Dr. Grinspoon is the director of the MGH Program in Nutritional Metabolism, and a Professor of Medicine at HMS. He is a clinical researcher who studies hypothalamic control of body weight and fat distribution in obesity and lipodystrophy with a focus on the metabolic and cardiovascular consequences of visceral fat accumulation. Christopher P. Duggan, MD — Associate Director. Dr. Duggan is a Professor of Pediatrics, Harvard Medical School and Children’s Hospital Boston. Dr. Duggan is heavily involved in nutrition eduction and enrichment at Harvard and internationally through his research. He is an Associate Director with a primary responsibility for enrichment. Lee Kaplan, MD, PhD — Associate Director. Dr. Kaplan is Associate Professor of Medicine at Harvard Medical School, and Director, MGH Obesity, Metabolism and Nutrition Institute. He is an Associate Director with responsibility for the promotion of transnational research in the NORCH. Ewelinka (Nika) Grzejka, MS — Grant Administrator. 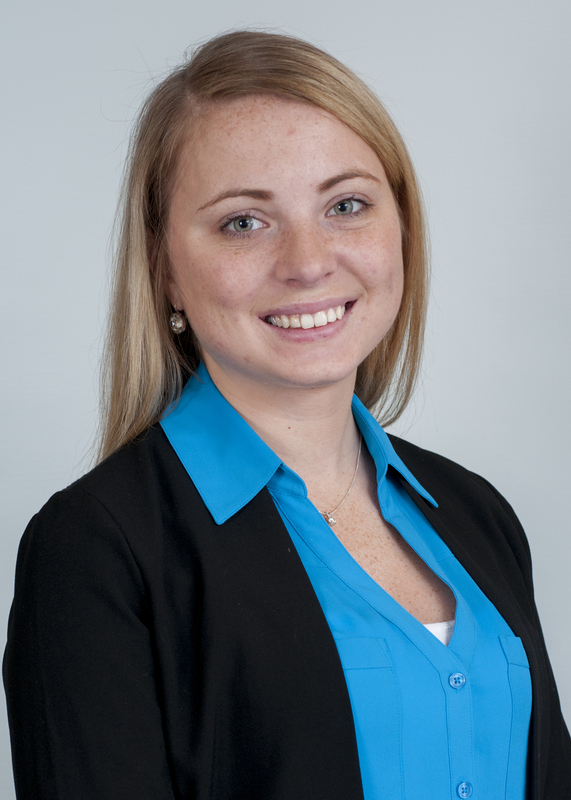 Ms. Grzejka received her BS in Health Management and Policy from The University of New Hampshire and recently received her Masters of Science in Research Administration from Emmanuel College. Ms. Grzejka will manage all budgetary aspects of the Center, supervise the P&F program and track recharge supplements to the various cores including core usage. Cailin Fredrickson, BS — Administrative Coordinator. Ms. Fredrickson received her BS in Public Health, with a focus in Biology from Simmons College in January 2017. 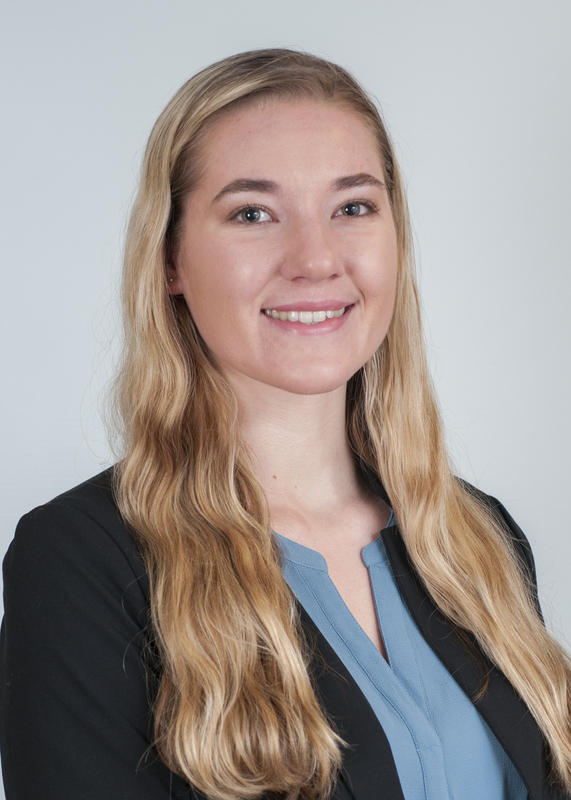 She will serve as the administrative coordinator for the Center and will assist and manage all aspects of all NORC activities.